The thriving Desert Blues sound of the Saharan peoples of North Africa is the spiritual homeland of the blues. 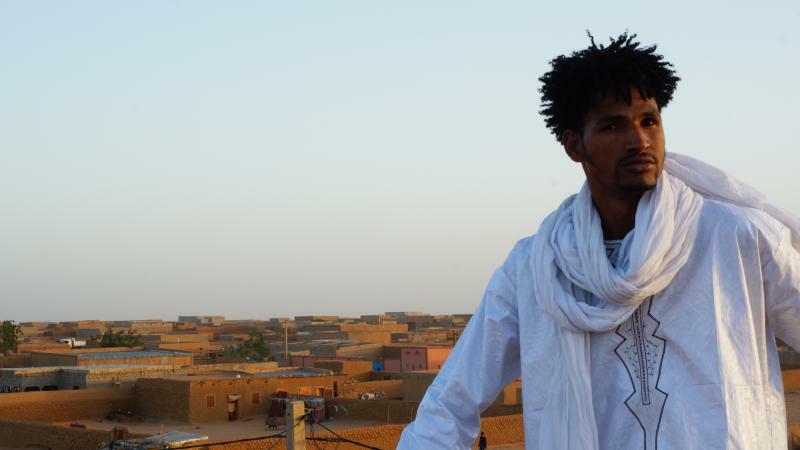 Mdou Moctar is a Niger-based disciple of that sound. He's about to embark on a short American tour that kicks off at Reverberation Vinyl in Bloomington. 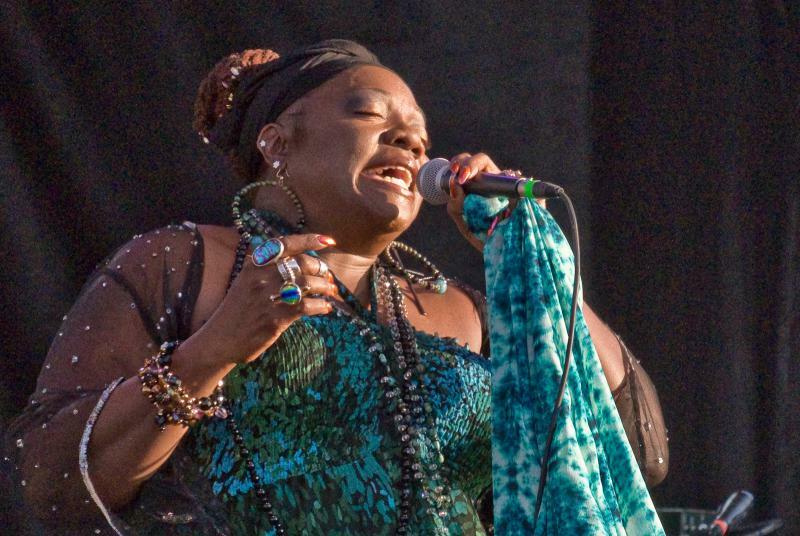 Though still a fringe genre, Desert Blues is attracting a wider audience. 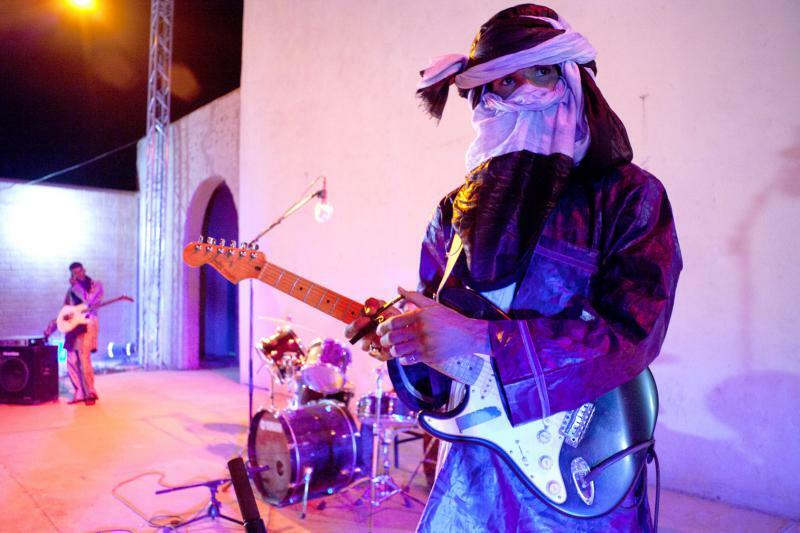 Bands including Tinariwen and Bombino have been making inroads in the U.S. market with incessant tours and recordings. Anderson said Moctar brings a slightly different flavor to this sound. Anderson said Moctar will set up as a three-piece band when he plays Reverberation, including two guitars and a drummer. 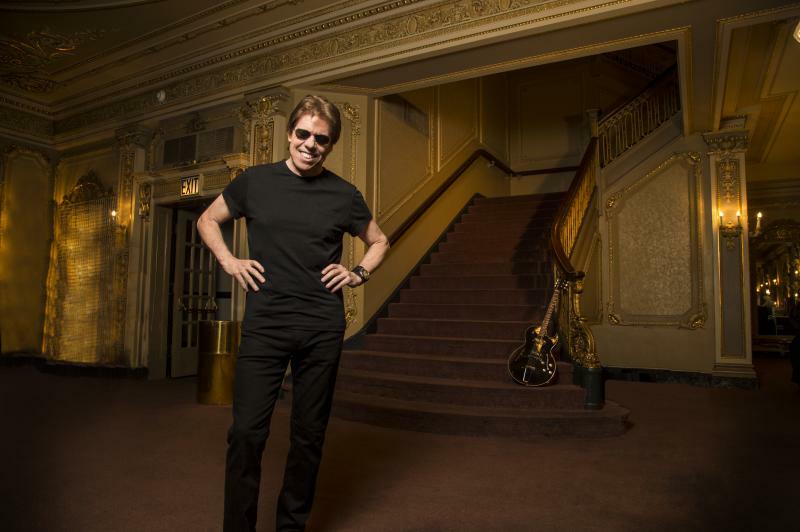 “The sound you’re going to get is much more raw, much closer to the experience of seeing him in his native home with friends and family and at weddings and gig in his home in Africa. I’ve seen both Tinarewin and Bombino and I’ve enjoyed them, but what you’ll get with Moctar is a much more honest and real experience,” said Anderson. ** UPDATE: Mdou Moctar plays Reverberation Vinyl at 1302 N. Main St. on June 4. Showtime is 8 p.m. Listen to John Anderson play and talk about some of his favorite tracks from Mdou Moctar.